Butler Industries announces a partnership with Noukou. Noukou is a humanitarian organization that aims to provide assistance to Togo’s children in emergency by providing food, care and access to education. 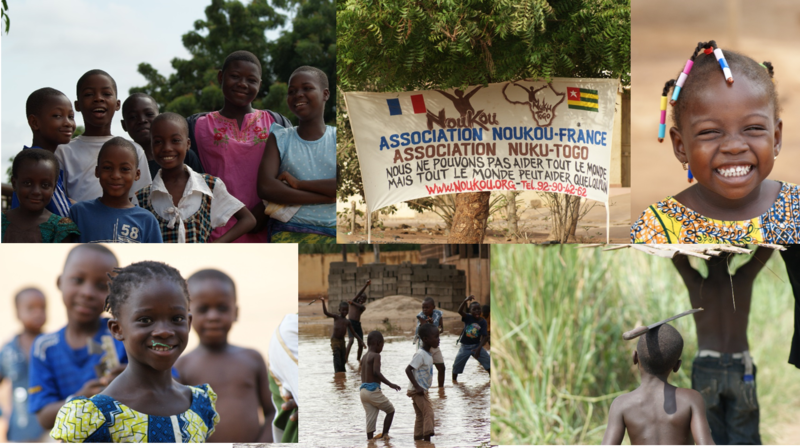 With more than 45 projects since 2013, Noukou is to improve living conditions in the perspective of sustainable and autonomous development. “We attach great importance to humanitarian projects. Noukou is a young dynamic organization offering quality projects. We are pleased and very proud to support its projects. ” Mr. Walter Butler, president of Butler Industries. “Mr. Walter Butler chose Noukou our association for the quality of its projects, its dynamism and the follow-up of its commitments. His contribution allows us to calmly finalize the purchase of land by realizing this great project. We are pleased to see that a large group and a small association like ours can share the same human values. “Karine Benoit, Founder Noukou.